In 1925, the Busch family was the first to build a funeral home in Cleveland, Ohio for the sole purpose of funeral services. Located on Pearl Road in the Old Brooklyn neighborhood, this historic facility continues to exemplify the high standard that Cleveland families have come to rely on throughout generations. We’re typically onsite seven days a week from 9 a.m. to 5 p.m., and we’re available 24/7 at 1-216-741-7700. For turn-by-turn directions, click "view larger map" on the right column of this page, then click "directions" and enter your address. 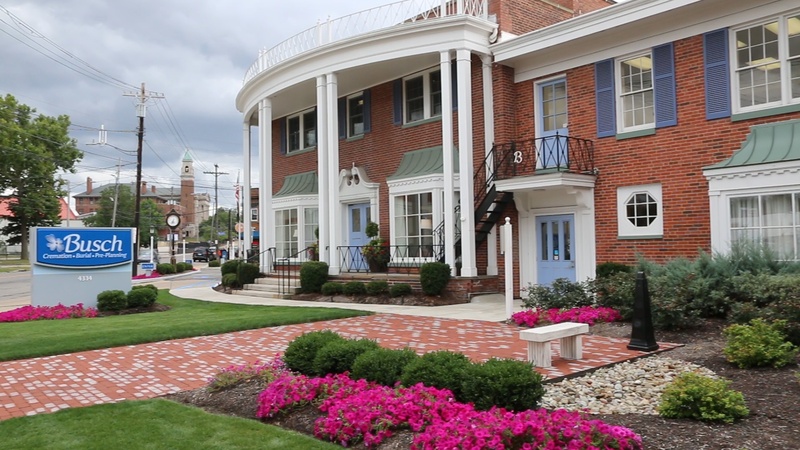 Interested in visiting our updated Cleveland, Ohio funeral home? Schedule a tour to get to know our staff and find out if our Cleveland location suits your needs. Ample on-site parking to accommodate a variety of group sizes. Complimentary WiFi for guests to enjoy during their time here. Technology updates, including a Sonos sound system and integrated televisions to allow families to personalize events with music, photos and videos. 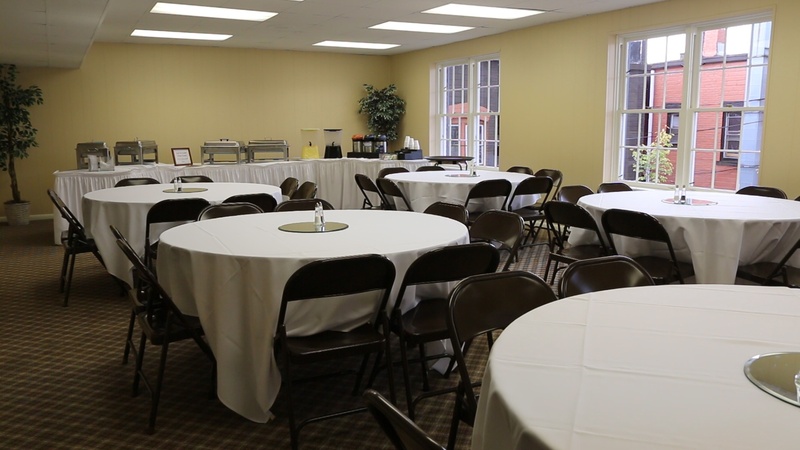 Tastefully decorated interior and visitation rooms to make families feel welcome and calm. When you choose our Cleveland location for cremation or burial, your family is guaranteed the time and support from our caring staff. Your family and loved ones will receive exceptional care during your time with us. 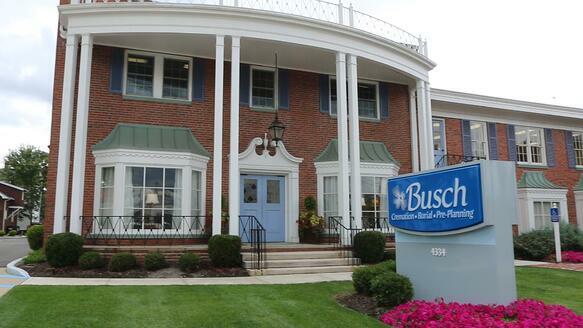 Visit our Cleveland funeral home to see the Busch difference for yourself. Contact us today for answers to any questions you have about the burial, cremation or preplanning process. Busch is Northeast Ohio’s preferred choice forcremation, burial and preplanning services.